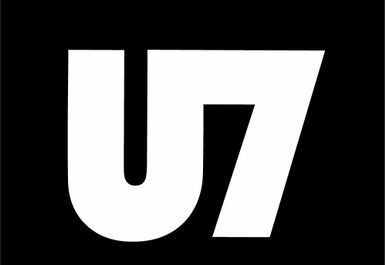 U7 gym is proud to be Exeter's leading Independent 24/7 gym. 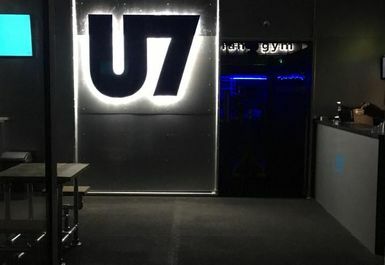 Everyone is welcome at this site, Unit 7 pride themselves on their helpful and friendly atmosphere meaning that it doesn't matter if you are a first-timer in a gym or are a gym regular, Unit 7 can help you reach your goals. The wide range of equipment on offer here is fantastic. 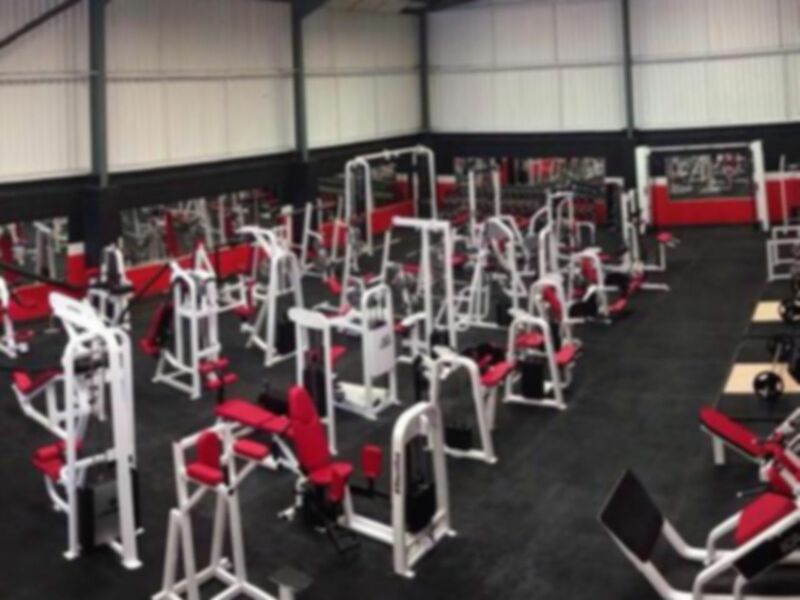 With plenty of stations and a large free weights section including several lifting platforms and stations, they will have more than enough to suit your needs. 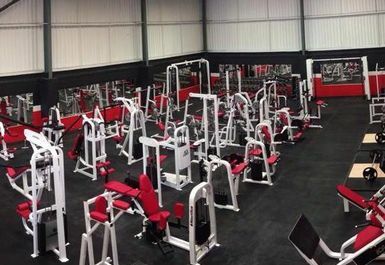 The gym is easily accessible by car being as it's only a short distance from the Marsh Barton turn-off of the A377. 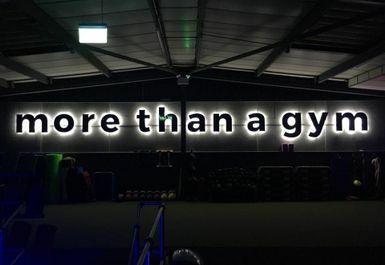 The gym is right on route of the Matford Park & Ride bus which goes in and out of Exeter city centre every 10-15 minutes depending on the time of day. You’ll need the Stagecoach Green Bus. If you're using a sat nav then the postcode is EX2 8LY. 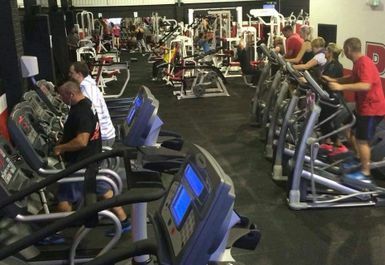 *Please be aware that this gym is not manned 24 hours so the opening hours displayed on this platform are the manned hours of this gym.